TRUE BLUE JAZZ Inc. (TBJAZZ), is an Independent Jazz Festival. We are a recognized 501c3. Conceived and produced by Eddie Sherman and Peggy Raley, 2019 celebrates our 7th YEAR honoring America’s most original Art Form….Jazz! TRUE BLUE JAZZ is focused on “Straight Ahead” or “Mainstream” Jazz, largely featuring songs of the Great American Standards Songbook from 1900 to present day. From the birth of the Blues and Dixieland Jazz to the popular tunes that became the soundtrack of America, TBJAZZ features innovative interpretation and musical improvisation of these songs arising from American stage plays, radio, television, recording artists and feature films from across this time period. 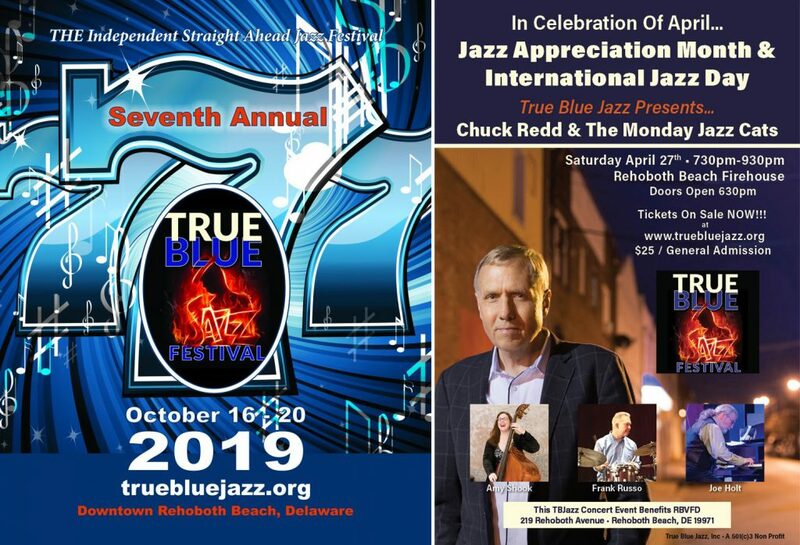 The 7th Annual True Blue Jazz Festival returns to Downtown Rehoboth Beach Delaware….& you don’t want to miss a single show! 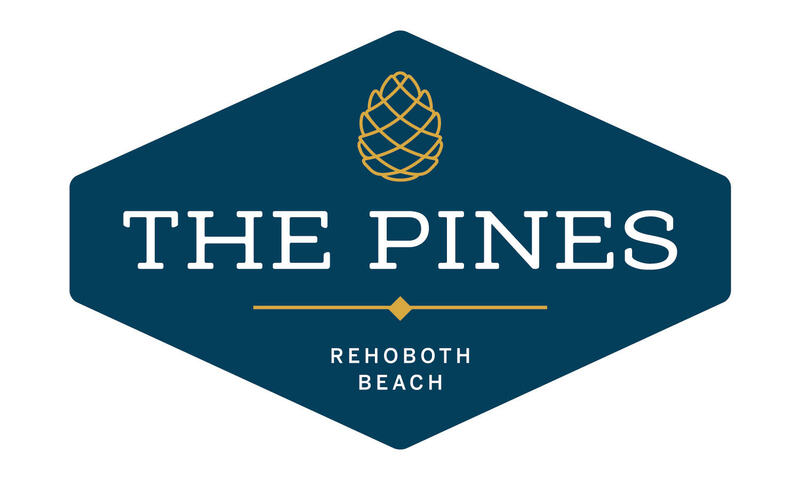 From October 16th – 20th…True Blue Jazz is THE only place to catch the best LIVE Straight Ahead Jazz Acts in Rehoboth Beach, Delaware! We’ve got’em!!! From Local & Regional Jazz Musicians with legendary talent….to National & Internationally recognized Jazz Masters & Icons….True Blue Jazz delivers the real deal, in the most intimate setting of all the Jazz Show Venues in the area. 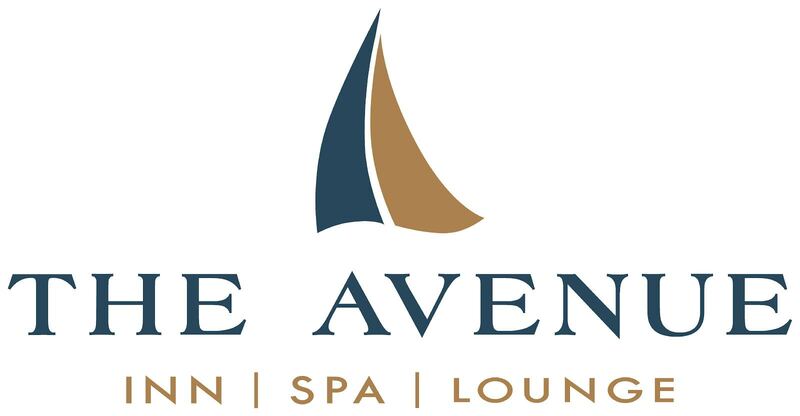 Join us at The Boardwalk Plaza Hotel on Olive Avenue in Downtown Rehoboth Beach again for….TRUE BLUE JAZZ 2019! Peggy Raley & Eddie Sherman wanna see your there!!! 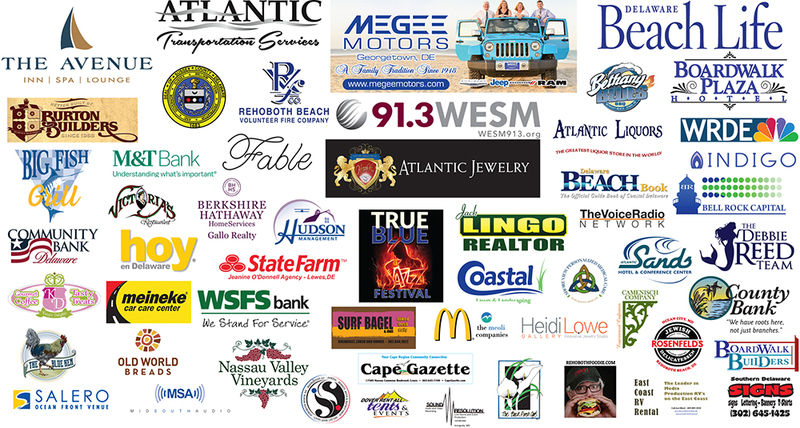 The TRUE BLUE JAZZ FESTIVAL (TBJAZZ) will provide you excellent opportunities to see some amazingly talented regional and national acts, performing with us....right here in Sussex County! 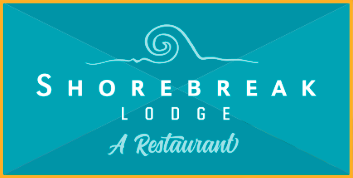 Only appearing in our TRUE BLUE JAZZ FESTIVAL! View our entire calendar on this site now, and....We'll see you at the Show! After clarithromycin did not achieve the desired effect after severe bronchitis, I received it from my doctor FDList, so that it does not become chronic (smoker). After the third intake (ie on the third day) I got anxiety, anxiety, dizziness, rapid heartbeat, shortness of breath, panic attacks at night. TRUE BLUE JAZZ is focused on “Straight Ahead” or “Mainstream” Jazz, largely featuring songs of the Great American Standards Songbook from 1900 to present day. TBJAZZ features innovative interpretation and musical improvisation of these songs from American stage plays, radio, television, and feature films from across this time period. The TRUE BLUE JAZZ FESTIVAL (TBJAZZ) is an independent, 501c3 "Straight Ahead Jazz" celebration, now in its sixth year. If you are interested in assisting us in the future, please find information on becoming a sponsor by clicking here.